Today is an exciting day! 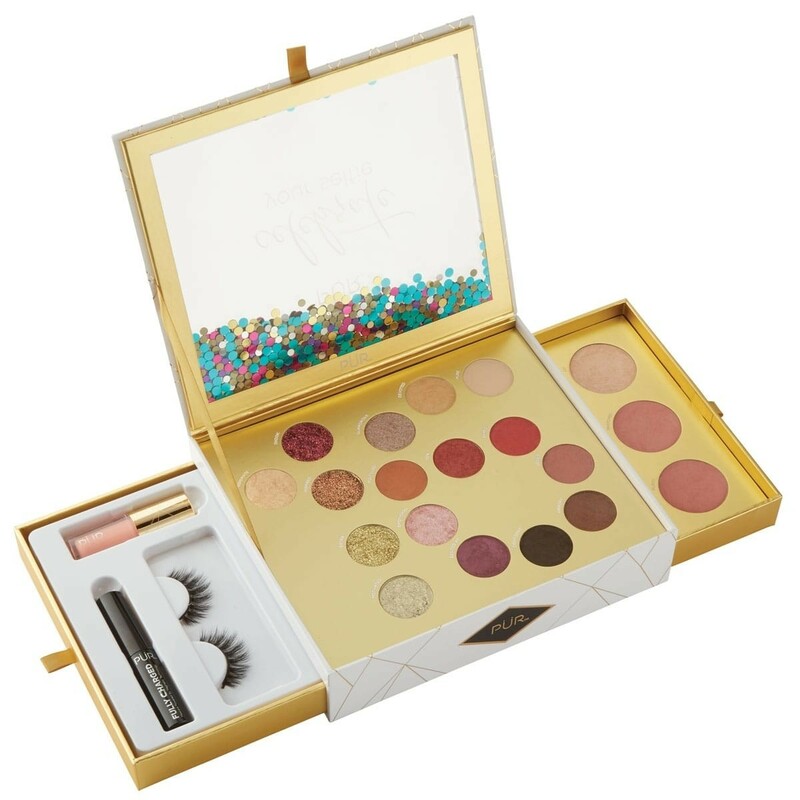 IT Cosmetics has launched a new collection exclusive to QVC. 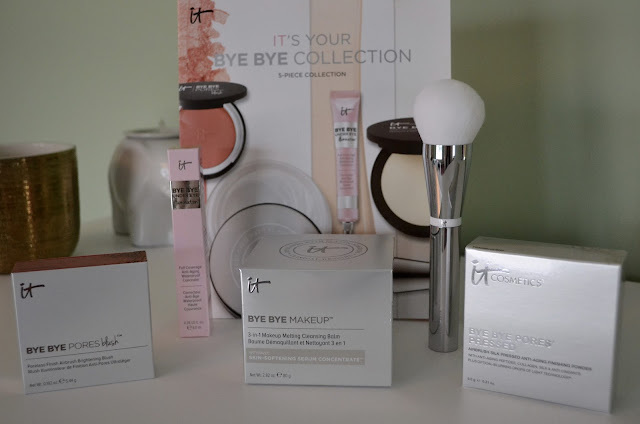 This is your Bye Bye collection which includes FOUR NEW exclusive items! 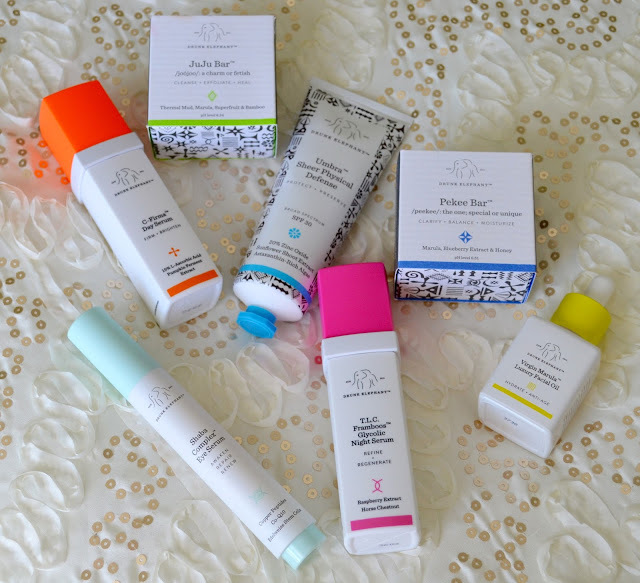 If you have been following my blog, you know that I am a huge fan of IT Cosmetics. 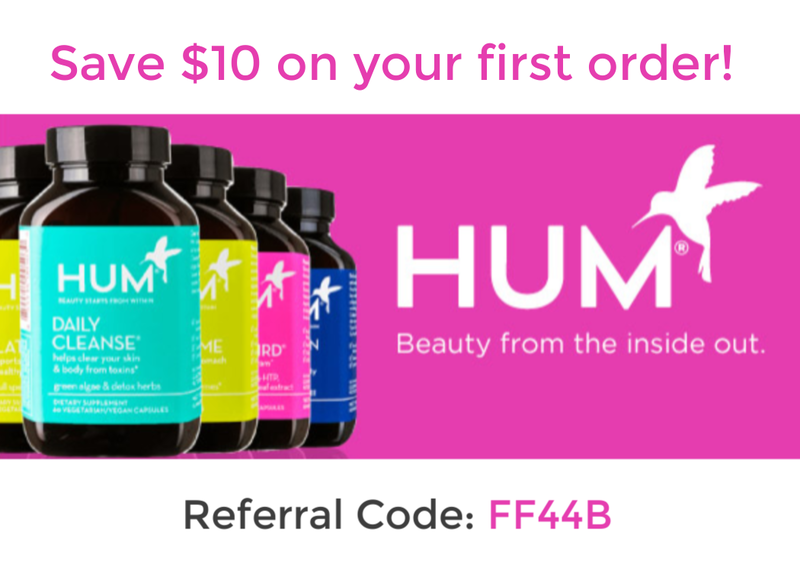 Their products are not only developed with plastic surgeons and dermatologists, these products really work! Here's a look at the new collection! Bye Bye Pores Pressed Powder: This pressed powder is life changing! 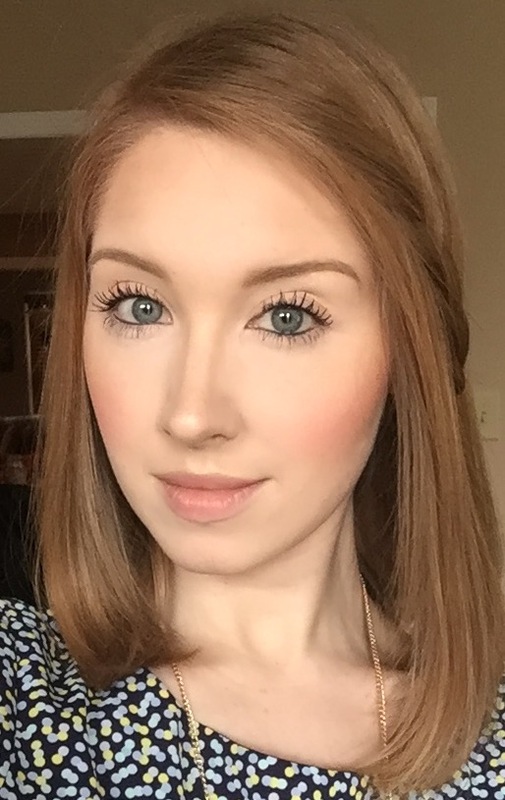 This translucent powder literally makes your skin look poreless. This silk infused powder optically blurs your pores and imperfections to give you a soft focus, perfect look. 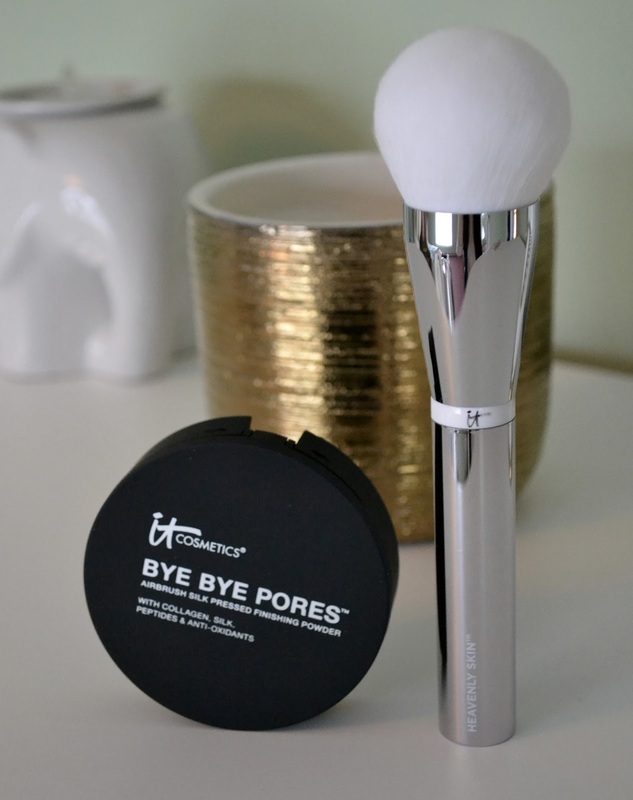 Heavenly Skin Bye Bye Pores Powder Brush (NEW! ): I am OBSESSED with this brush! It't not even a brush! This is a magic wand that looks like a fluffy bunny tail that glides your powder on like no other brush can! 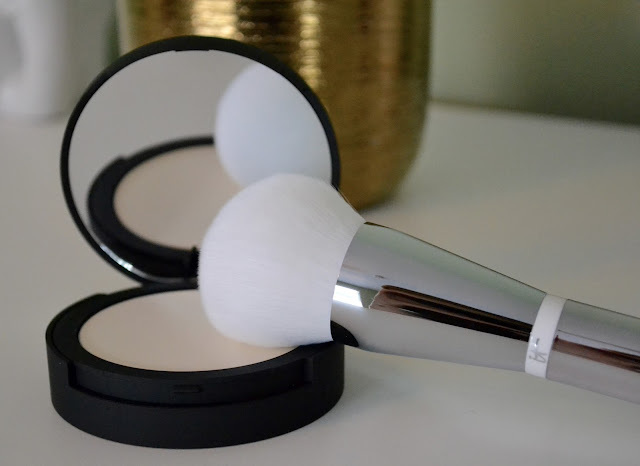 The brush and the powder will give you gorgeous skin! 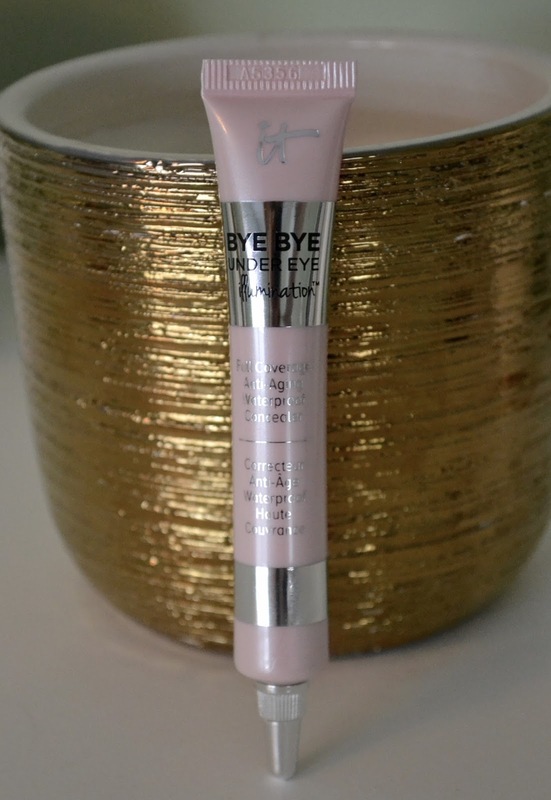 Bye Bye Under Eye Illumination Concealer (NEW! ): This takes IT Cosmetics Bye Bye Under Eye Concealer to a whole new level! Infused with Drops of Light Technology, this concealer will not only cover any under eye darkness, but will brighten and illuminate your eyes! 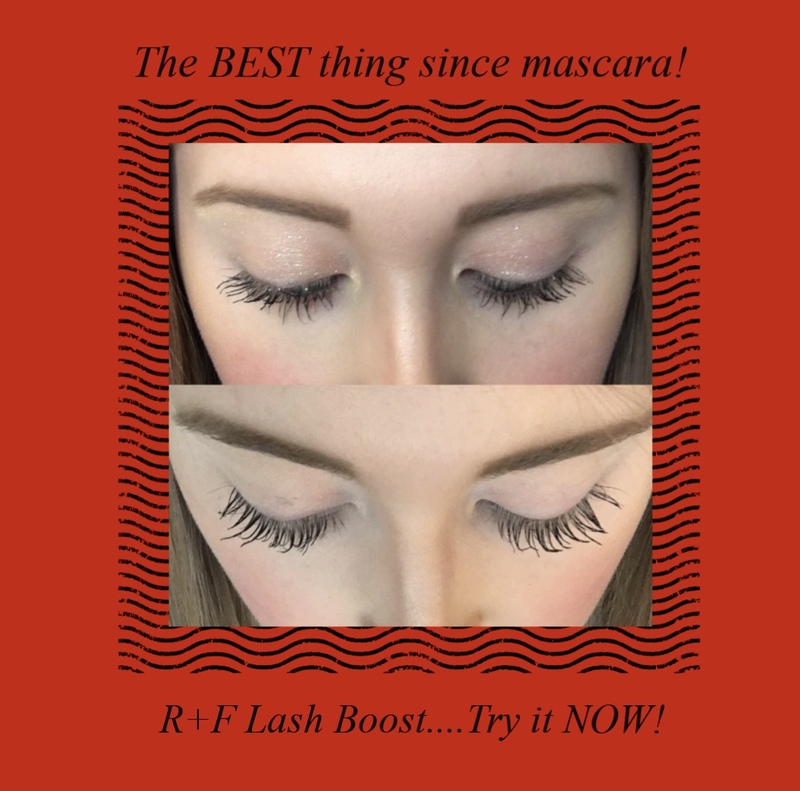 A little goes a long way too so you will have this concealer for a long time! 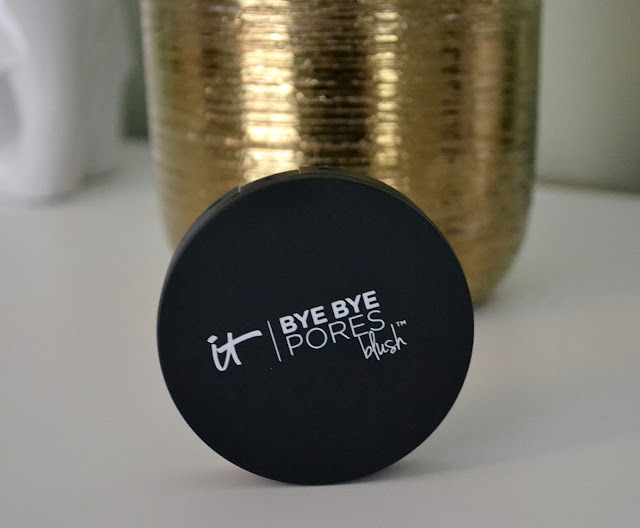 Bye Bye Pores Blush Airbrush Brightening Blush (NEW! ): Just like the Bye Bye Pores Pressed Powder, this brand new blush is infused with silk and peptides to help give your face a beautiful flush of color that lasts all day! Plus the color is build-able so you can layer it to get the perfect amount of color you want. 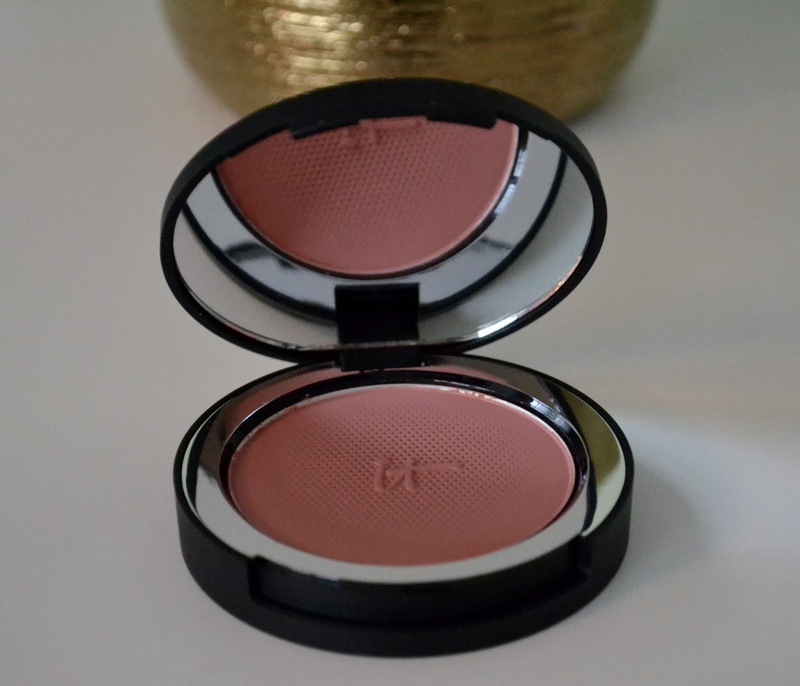 This blush will make you "Naturally Pretty". Bye Bye Makeup 3-in-1 Makeup Melting Cleansing Balm (NEW! ): Now, to take off all of that beautiful makeup! 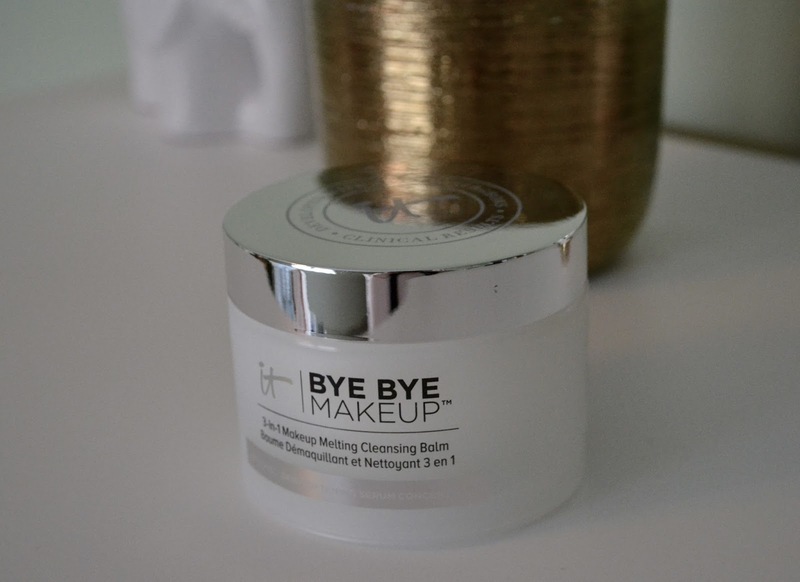 This cleansing balm literally melts your makeup away! It works as a hydrating cleanser, instant makeup remover and an anti-aging skin softening serum! It has the consistency of coconut oil, it starts of as a solid and as soon an it warms up between your finger, it becomes this oil like cleanser that'll wipe away even waterproof makeup! 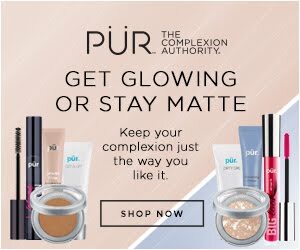 Let me know in the comments below what your favorite IT Cosmetics products are!